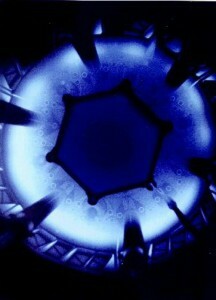 Instead, the neutrons are created for use in experiments, mainly for cancer treatment research. In fact there have been some amazing breakthroughs using this reactor to deliver therapies to cells by the high speed reactor. Still it is a very basic level of science and has not resulted in cancer curing therapy.